Ever wondered how to prevent general access to certain pages and posts in areas of your website like your sitemap? One of the easiest ways to do this is to filter your pages or posts by ID. Your WordPress Post ID is a unique identifier assigned to every page or post created on your site. 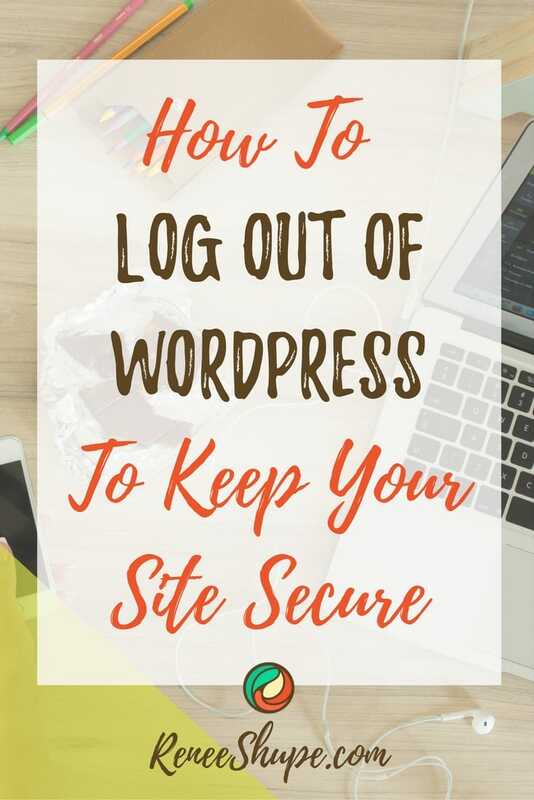 Knowing your page or post ID is quite useful if, for example, you want to prevent pages from displaying in your WordPress sitemap, or if you want only certain pages to display in your sidebar. In this step-by-step tutorial you will learn how to locate post and page IDs in a WordPress site. Write down the ID of the post or page. Suppose we need to exclude a page whose ID is “26” from displaying to visitors on a site map. Another practical use for page IDs is to prevent them from appearing in your sidebar. 99 Robots Show IDs is another plugin that lets users view their pages, posts, media, links, categories, users and tags in the Posts and Pages admin tables. It’s also a very lightweight plugin that supports custom post types and taxonomies. Congratulations! 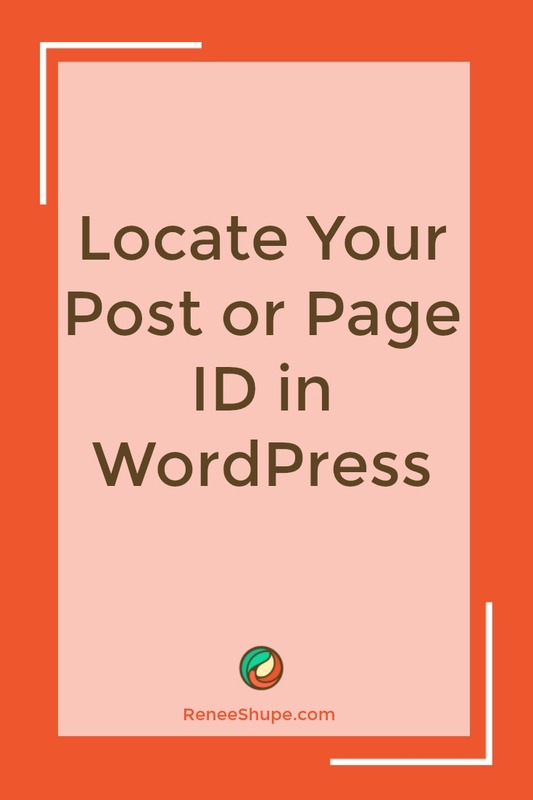 Now you know how to easily locate the unique ID of any post or page in WordPress.